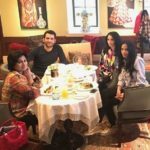 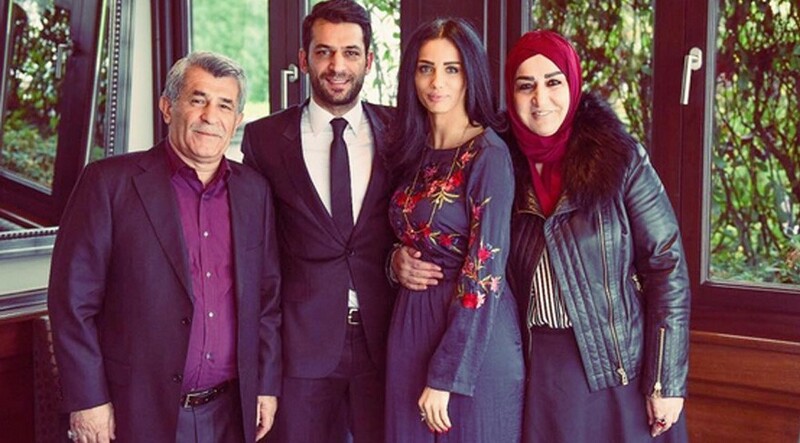 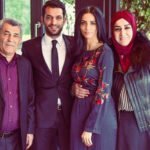 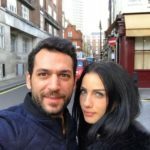 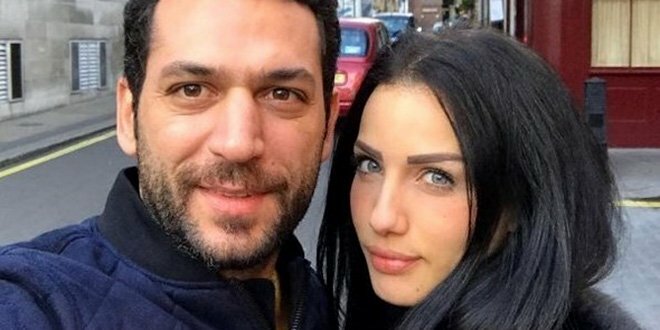 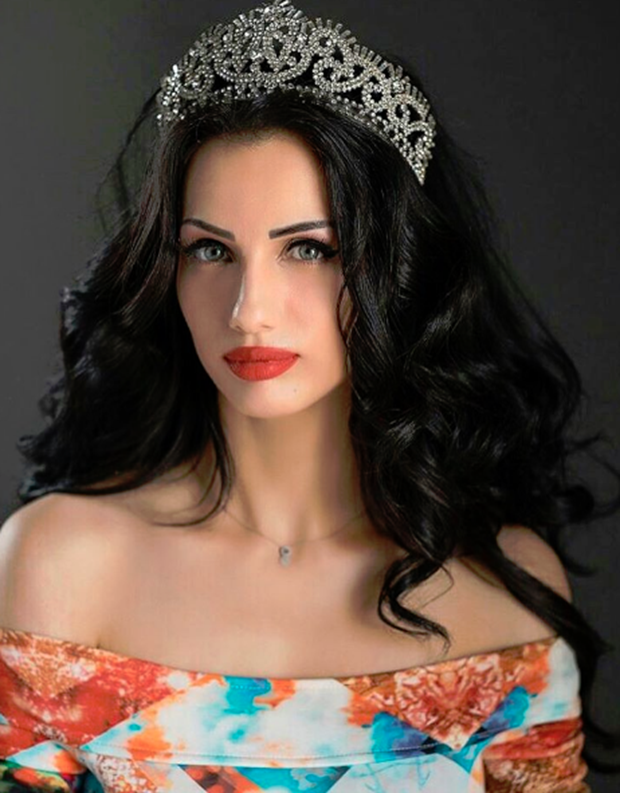 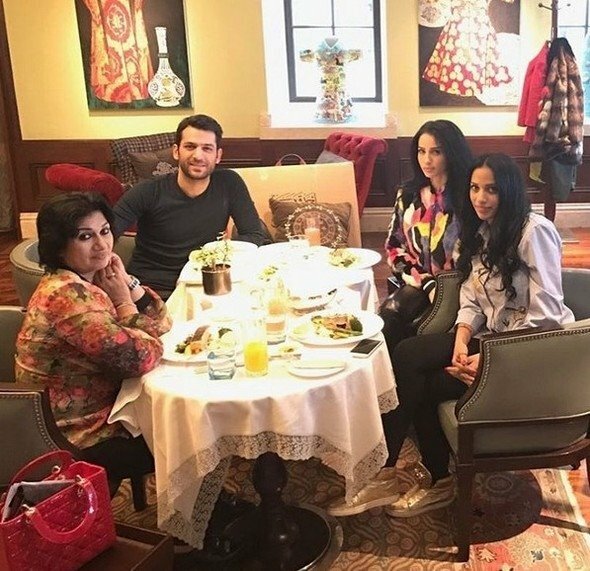 Murat Yildirim is engaged with Imane Elbani from Morocco. 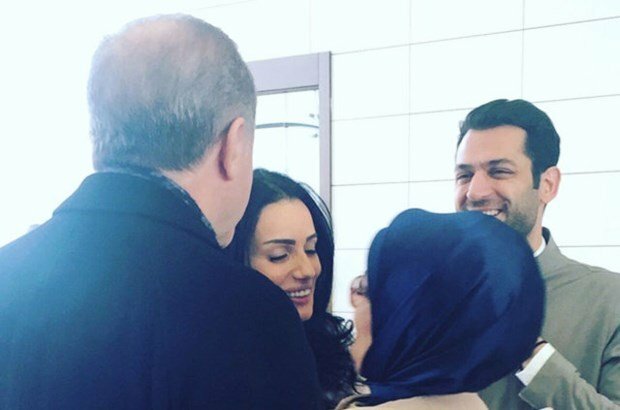 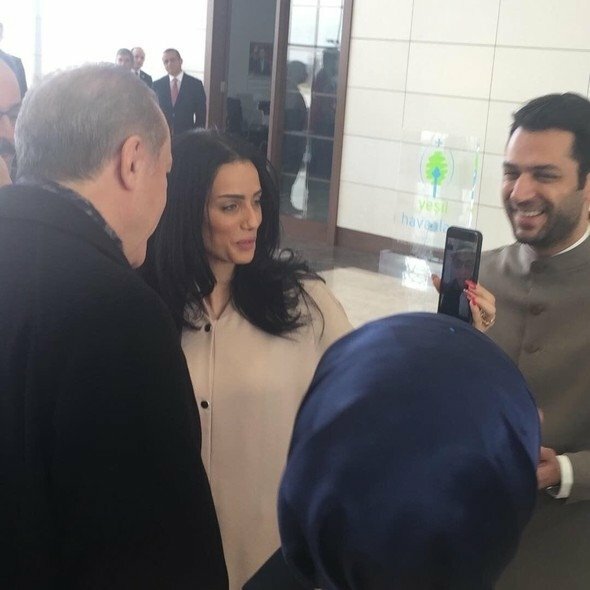 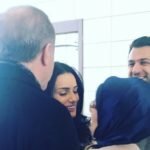 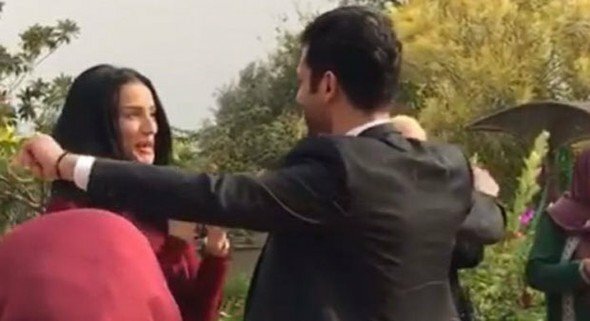 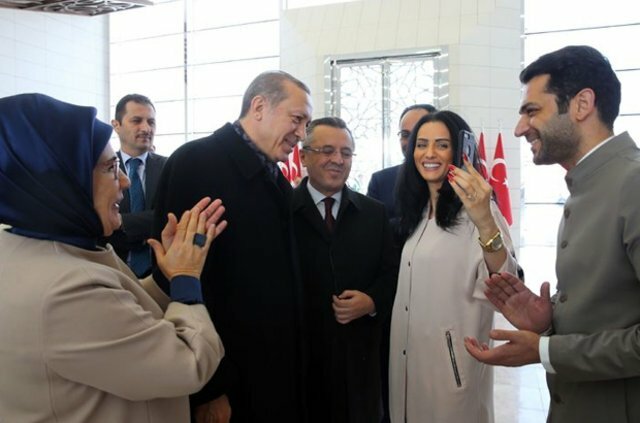 The couple has organized their engagement ceremony in Adana (the city in the southern part of Turkey) where Murat Yildirim’s family lives. 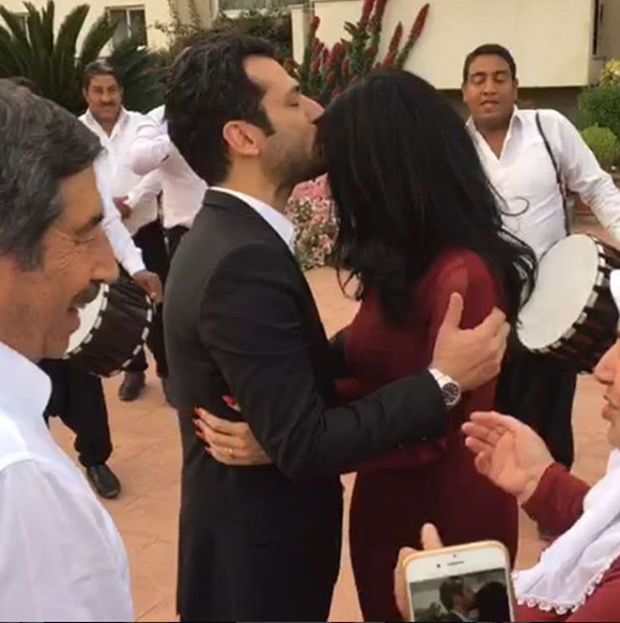 Elbani has been welcomed by Murat Yildirim’s relatives with traditional Turkish instruments. 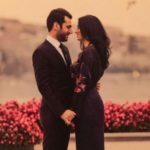 The couple will get married on December 25th, 2016.